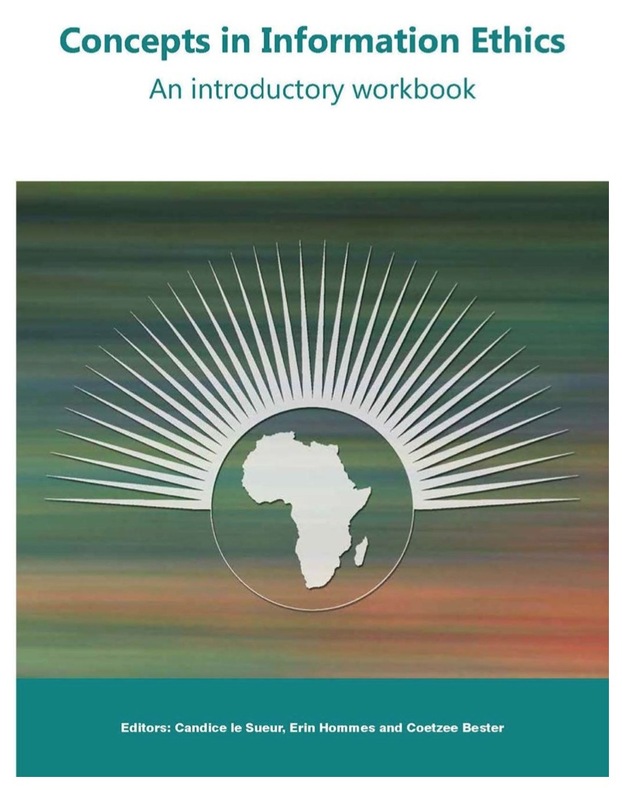 "The aim of this workbook is to create a user-friendly reference for use in various contexts and on different levels. 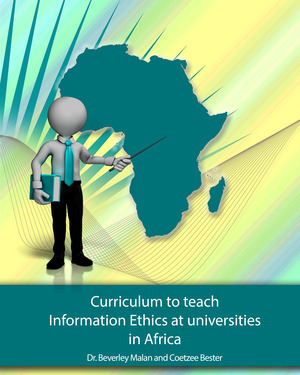 The editors have therefore compiled this workbook with simplified definitions/descriptions of some of the concepts used in discussions pertaining to Information Ethics. The aim of this workbook is to equip readers with some of the necessary vocabulary to effectively engage in such discussions. This workbook is in no way intended as an academic treatise that discusses the concepts in their comprehensive depth and breadth." This book was compiled by internationally recognised researchers and academics. 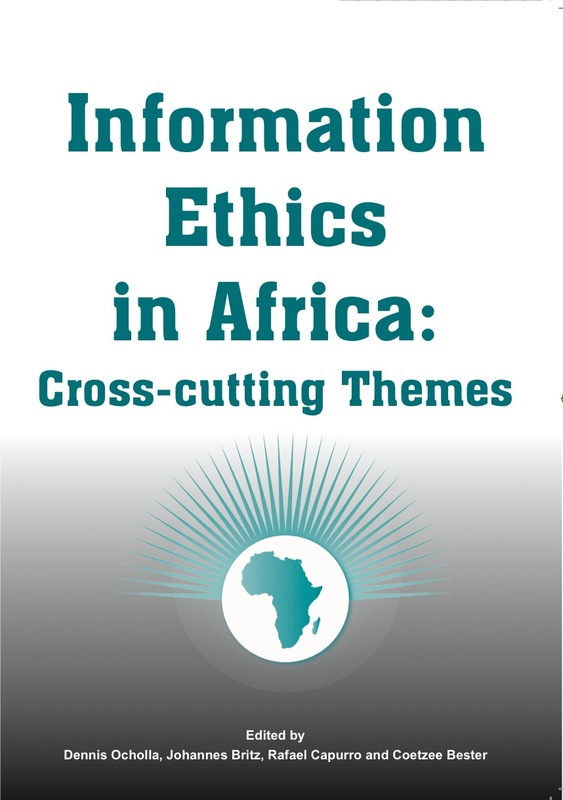 These acclaimed researchers contributed chapters to the book on topics that are both practical and theoretical in terms of Information Ethics in an African context. The contributions were peer reviewed by two independent researchers (as well as members of the editorial committee) and authors were given the opportunity to revise their contributions based on the suggestions of the reviewers. This book is primarily aimed at researchers, but can also be used at postgraduate level (and some chapters even at senior undergraduate level). 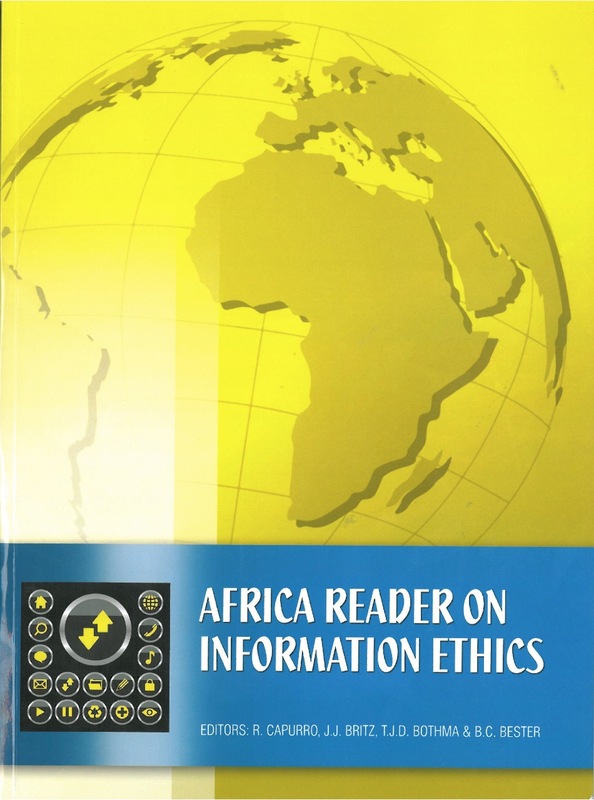 The Africa Reader on Information Ethics is based on papers presented at the First Africa Information Ethics conference that took place under the patronage of UNESCO, on 5–7 February in Pretoria, South Africa. It was co-organised by the University of Pretoria, the University of Wisconsin-Milwaukee and the International Centre for Information Ethics (ICIE), and was fully sponsored by the South African government. In addressing the ethical challenges of the information society on the African continent, the conference was inspired by the Geneva Declaration adopted by the World Summit on Information Society (WSIS) held in Geneva in 2003. It was explicitly conceived as part of the implementation of Action Line C10 of the Geneva Plan of Action.